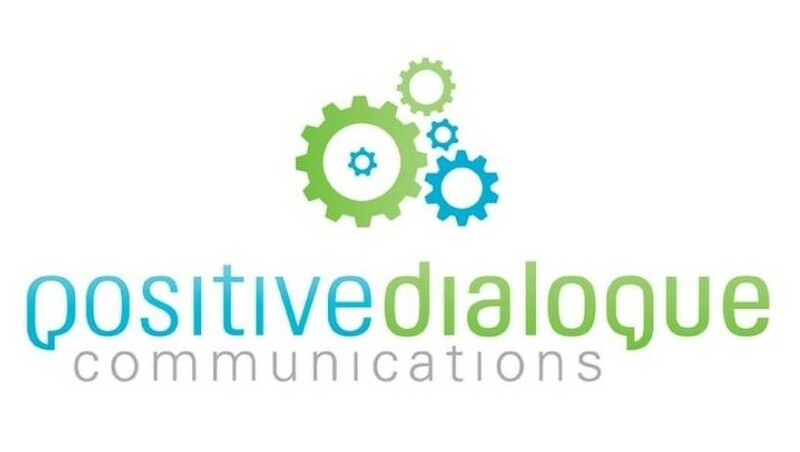 Positive Dialogue Communications (PDC) has won a Gold Award for its innovative social media campaign for Toy Kingdom at the 2018 New Generation Social & Digital Media Awards. PDC’s managing director Tracy Jones says the agency walked away with the Most Innovative Social Media Campaign by a Small Agency for its work on the Toy Kingdom’s 'Agents of Fun' (AoF) campaign and she’s 'absolutely ecstatic' to be recognised in this category. The New Generation Social & Digital Media Awards is the largest celebrated digital media awards in the country. It aims to honour creative agency teams for their innovative use of social and digital media, and cutting-edge use of online media and tools. It further acknowledges corporate companies for their work on campaigns that promote their organisations and brands in ground-breaking ways. "We are absolutely thrilled to have walked away with our first Gold Award in the Most Innovative Social Media Campaign by a Small Agency category. And what an honour it is, considering the line of incredible finalists who have all produced such amazing work for their respective agencies," says Jones. "Considering the evolving digital world in which we live, recognition as a finalist alone in this category shows that we’re on the right track. Now it’s up to us to keep going," she adds. According to Jones, the 'AoF' campaign encouraged children to review toys using a series of videos, by explaining how they work and what they love most about the item. The review was delivered with no adult interference. She says the unboxing video series on social media produced over 100 organic videos, viewed by 22 000 children. The 2018 New Generation Social & Digital Media Awards received a record number of entries across the 42 categories, from a number of agencies, corporates and individuals, representing hundreds of South African brands. 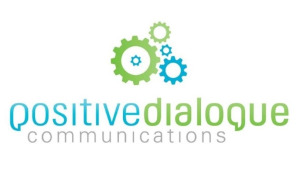 For more information, visit www.positivedialogue.co.za. You can also follow PDC on Twitter.